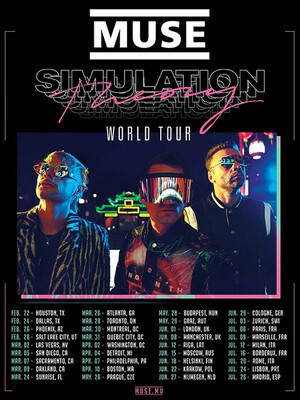 This year sees British rock titans Muse embark on a massive world tour to promote their eighth studio album, Simulation Theory. 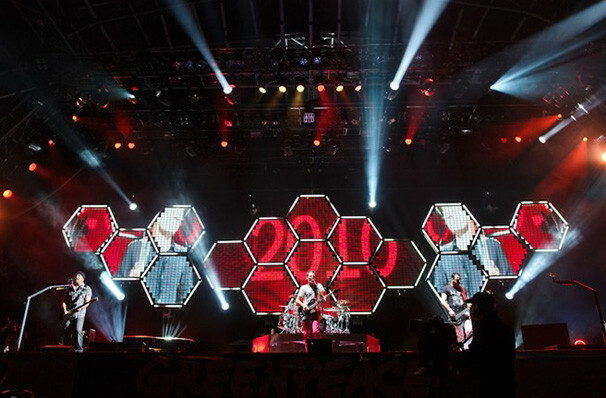 The album sees the trio exploring themes of simulation and science fiction, merged with 80s pop culture. The soon-to-be-released album features tracks, 'Dig Down', 'Thought Contagion', 'Dark Side' and more - which you can expect to hear on this upcoming behemoth tour. 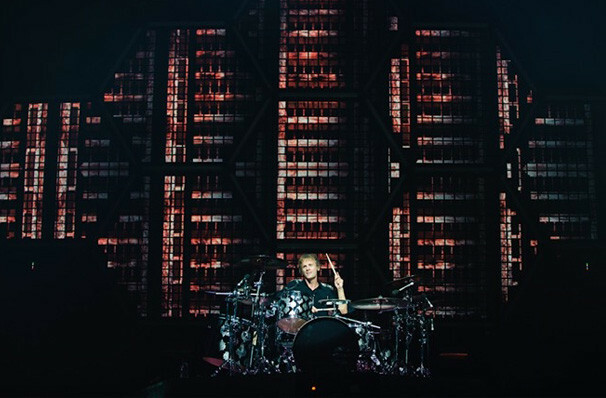 The albums before Simulation Theory followed a government oppression and warfare theme, the most recent being 'Drones' which saw an elaborate tour in 2016. 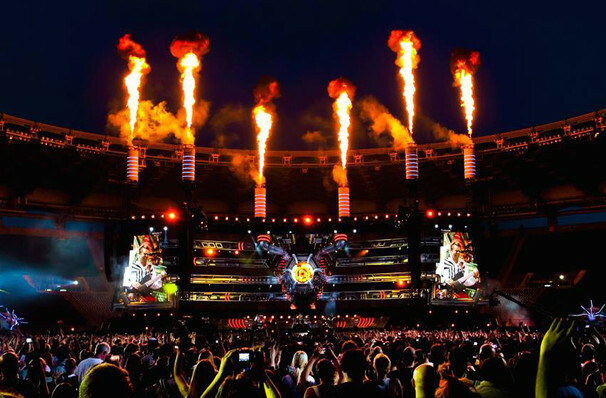 Following the Drones World Tour, the band decided their next tour would be more ambitious and make it next level... but what more can Muse do! 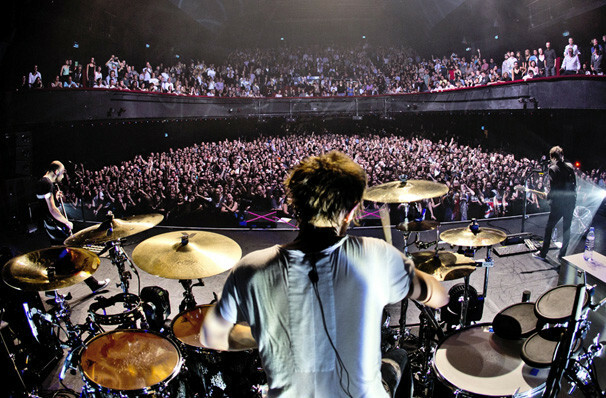 Muse fans, brace for the final solution and be sure not to miss out on a tour like no other. Sound good to you? 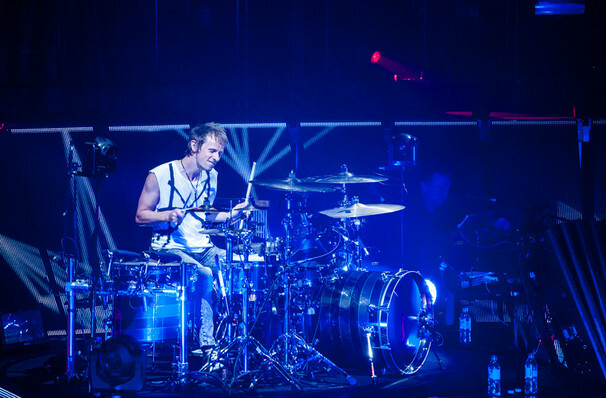 Share this page on social media and let your friends know about Muse at The Forum. Please note: The term The Forum and/or Muse as well as all associated graphics, logos, and/or other trademarks, tradenames or copyrights are the property of the The Forum and/or Muse and are used herein for factual descriptive purposes only. We are in no way associated with or authorized by the The Forum and/or Muse and neither that entity nor any of its affiliates have licensed or endorsed us to sell tickets, goods and or services in conjunction with their events.